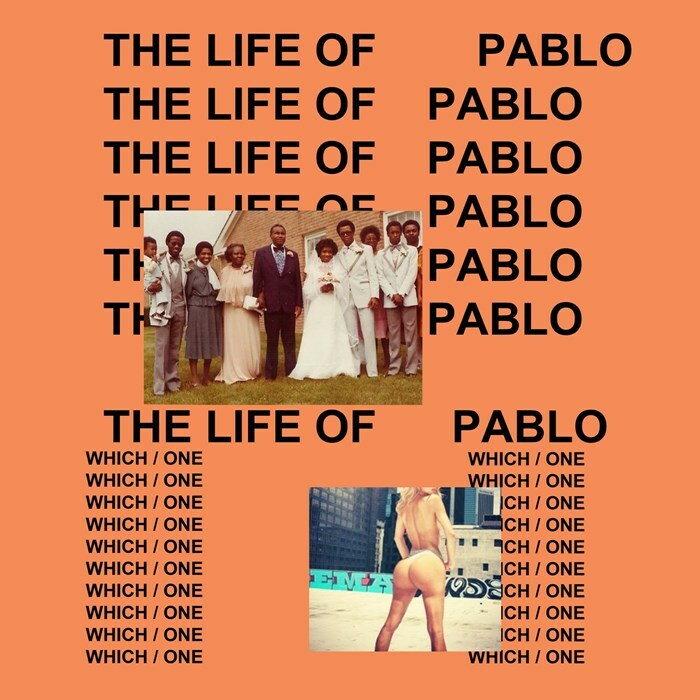 Kanye West - The Life of Pablo: If Beyonce hype was #1 this year so far, Kanye was #1a. 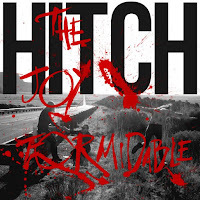 The story of this release is going to be in textbooks in ten years time, but taken as a cohesive, complete album, it's hard not to see this as the masterpiece it truly is. There are a lot of layers here (which is typical for a modern Kanye record), and this is definitely a more interesting and more accessible record than Yeezus was. 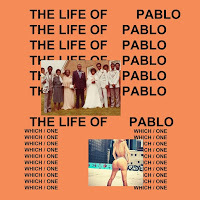 Ultimately, though, all this album does is tell me that Kanye West is operating on a level far beyond most other musicians, never mind rappers, and this is something we might not be able to fully comprehend even if he mapped it out for us. This requires multiple listens to even begin to unlock, and I have a feeling this will end up on a lot of best of lists this year, mine included. The Beths - Warm Blood: I don't recall how I slipped up on The Beths, but this is a quick slice of indie pop goodness that just makes me wonder what the full length will be like. Five well-crafted songs offer a hint of what could be coming, and I hope people don't miss the boat on this group. Radiohead - A Moon Shaped Pool: Radiohead will rightfully go down as an all-time band when it's all said and done, but if we're being completely honest with ourselves, they haven't had a truly great album since Amnesiac. The new album, though? 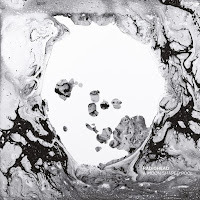 Probably the closest we've gotten to a geat Radiohead album in some time. While "Burn the Witch," on its own, felt a little disjointed, it's only when hearing the album in total that the full weight of what the band accomplished here comes to light. While there is a bit of a "this is stuff we've had lying around and finally polished" thing to it (and the rework of "True Love Waits" isn't great in comparison to the versions floating around the internet for decades, even if the tone to finish the album is good), the full result is a band that seems to have finally balanced what it's trying to be after nearly 15 years of trying to figure it out. One of the best of this year as well. 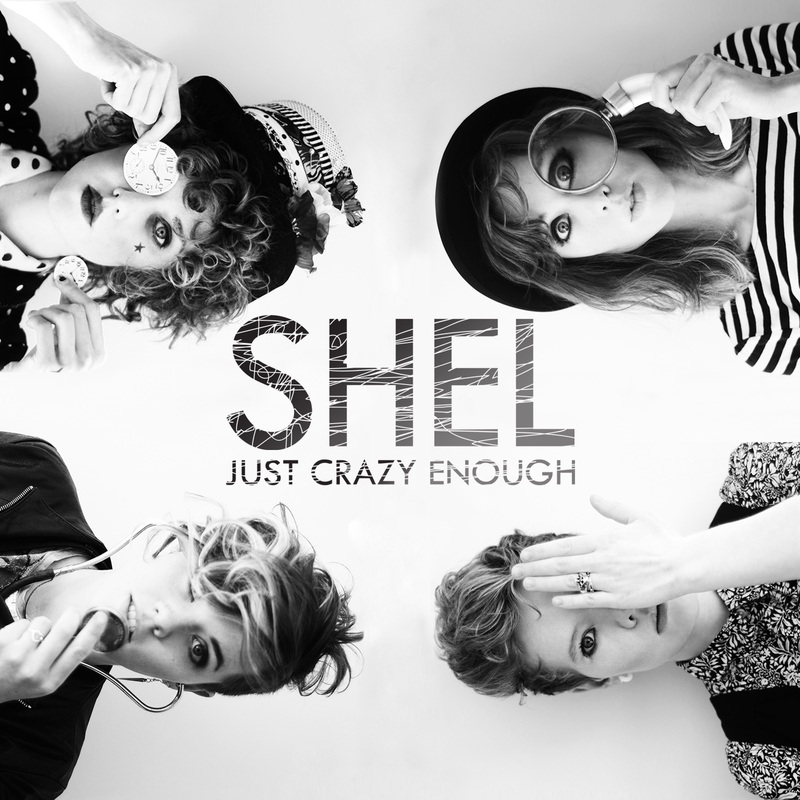 Shel - Just Crazy Enough: Shel is comprised of four homeschooled sisters who do a sort of progressive roots thing that is both familiar and strange all at once. 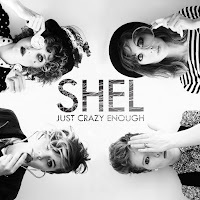 There's a lot here that feels more experimental than it needs to, but songs like "Moonshine Hill" and their cover of Metallica's "Enter Sandman" show something happening here that's worth hearing. 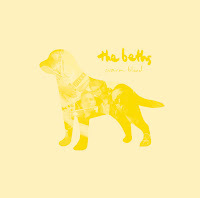 Definitely an album worth taking a listen if you're looking for some stuff to get you through the summer months. 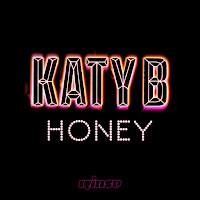 Katy B - Honey: I've been a fan of Katy B for a while now, and this is her first foray into "harder" dance music. The result is mixed at times - she's been a pop star/DJ for so long that this move seems a little counterintuitive but it also works in a few places. 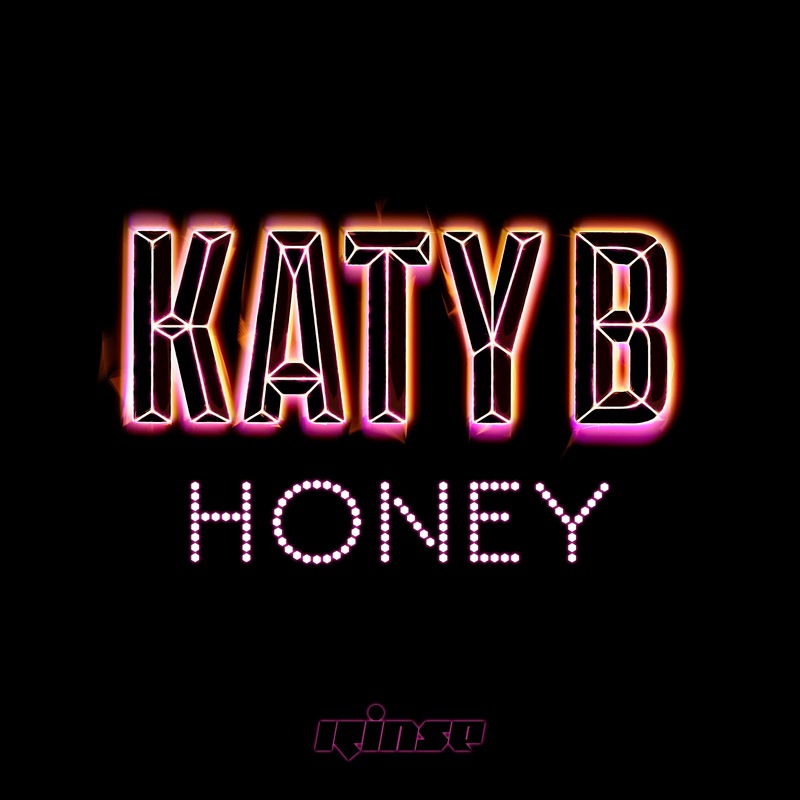 I won't ever say no to new Katy B music, but this is only good and not as great as I had hoped it would be. 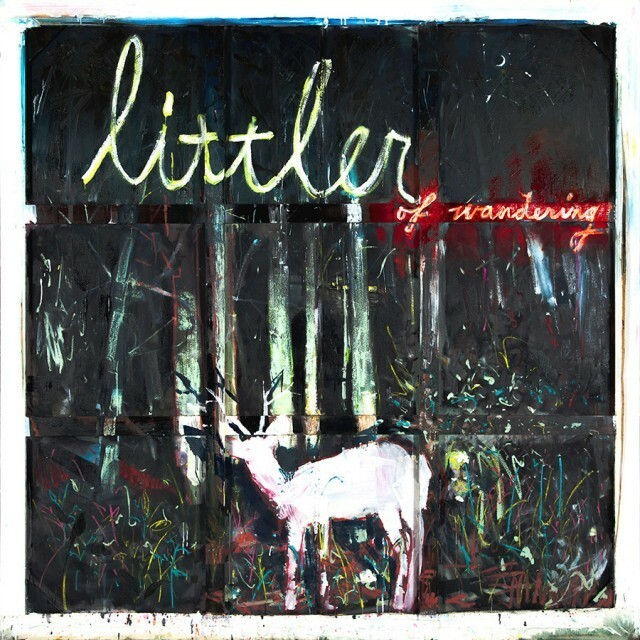 Littler - Of Wandering: Another album I feel like I waited forever for, Littler's debut is a prime piece of indie rock that doesn't take a ton of chances while still sitting firmly outside the mainstream. It sounds like other folk-tinged indie rock in a lot of ways, but songs like "Knife Sucker" continue to resonate even after we've moved on. I know it won't be for everyone, but this is an album I keep jumping back to time and time again. Andrew Bird - Are You Serious? 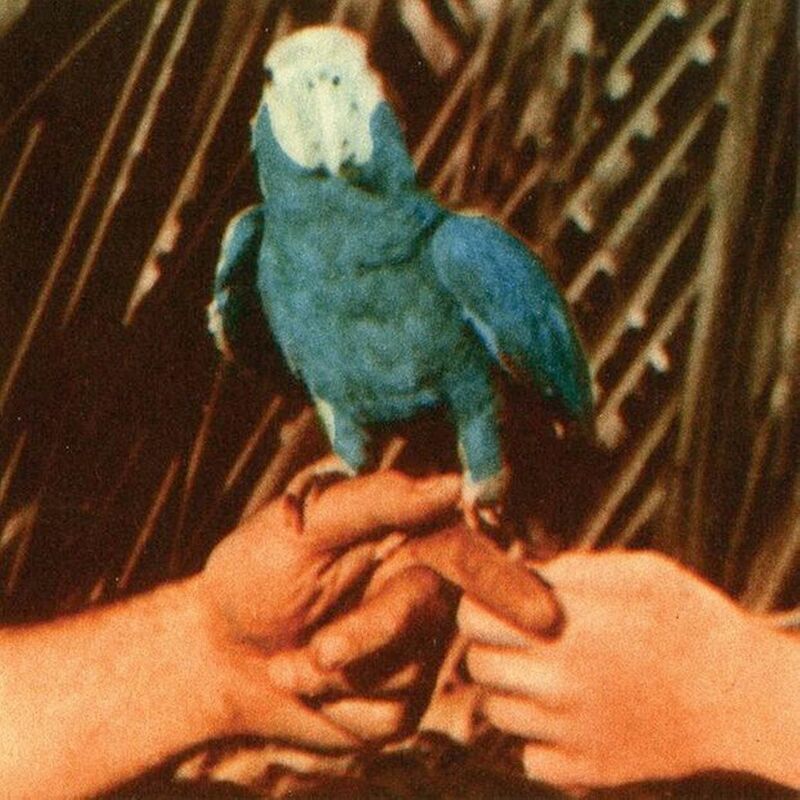 : What's left to say about Andrew Bird except that he is one of the best at what he does. This is yet another traditional album from Bird that succeeds in nearly every way, and songs like "Roma Fade" and the title track are some of the best songs he's written period, never mind the best on this album. On a whole, Andrew Bird continues to operate on what feels like an entirely different level, and if you missed this one when it first came out, you really need to give it a shot. Another one of the best of the year. 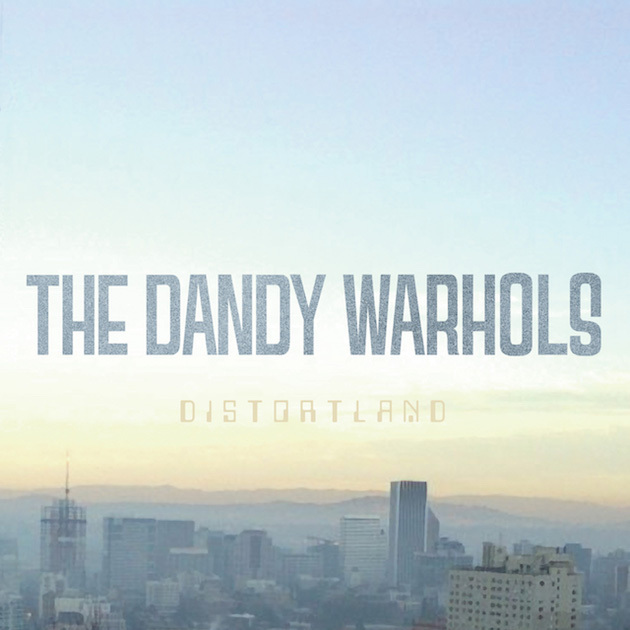 The Dandy Warhols - Distortland: The Dandy Warhols continue to be one of my favorite bands ever, even though their last few albums have been the definition of a musical identity crisis. 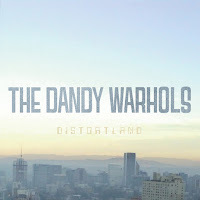 Distortland certainly feels like an attempt to return to form, and when we debuted "You Are Killing Me" however long ago, it felt like a Dandys song in a lot of ways. The full album feels like a Dandys album, even though a lot of it (like "Pope Reverend Jim") feels a little forced on a whole. While part of the band's charm is how they shift from sound to sound, sometimes it just gets taxing (like on Odditorium) and others it just never feels like a cohesive whole. While good, Distortland ultimately feels much more like the latter. The Joy Forbidible - Hitch: The Joy Formidible put this on Spotify about two weeks after its release, and a friend had an early copy. Asking him what it was like, his response was one word: "long." It's not a bad descriptor, although does take away from what is a pretty good album. I wouldn't call this their best, and saying it's their worst doesn't give it enough credit (even though their first two full albums are much better). 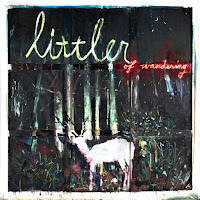 But truly, there are songs like "The Last Thing On My Mind" that just meander their way to the point and seem to fully represent the issues that are with this album. Cut a few songs, or cut the excesses from some of the better songs, and you have a tight, strong album in place here. Leave as is and it just feels 20 minutes too long. I wouldn't recommend against listening, but I'm merely disappointed in what could have been. Also out but not mentioned includes Beyonce's Lemonade, which Ken heard and liked but I haven't had an experience with and may never hear. Yes, we're aware of it. I don't know if I'd have any real understanding of it if all the thinkpieces I've read and podcasts I've heard say much, but seeing as it's still not on Spotify, that's why we've not touched on it yet. For one of the better commentary breakdowns, I'd recommend the Sampler podcast from May, and for a more musical look, Switched on Pop's breakdown.